Siege of Petersburg to July 9. Siege of Petersburg December 12, 1864, to April 2, 1865. 121st NY: Memorial and Letters of Rev. 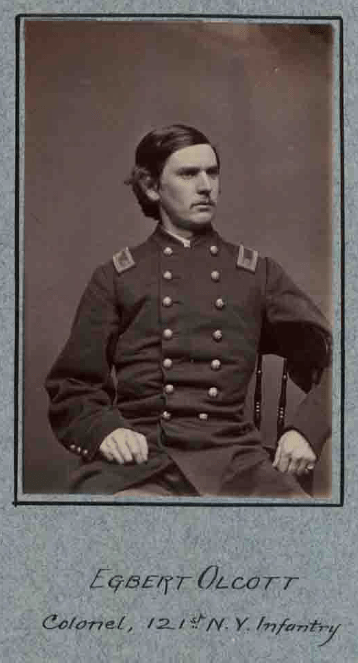 John R. Adams, D.D.